Macedonia is truly an amazing country for adventure sports. 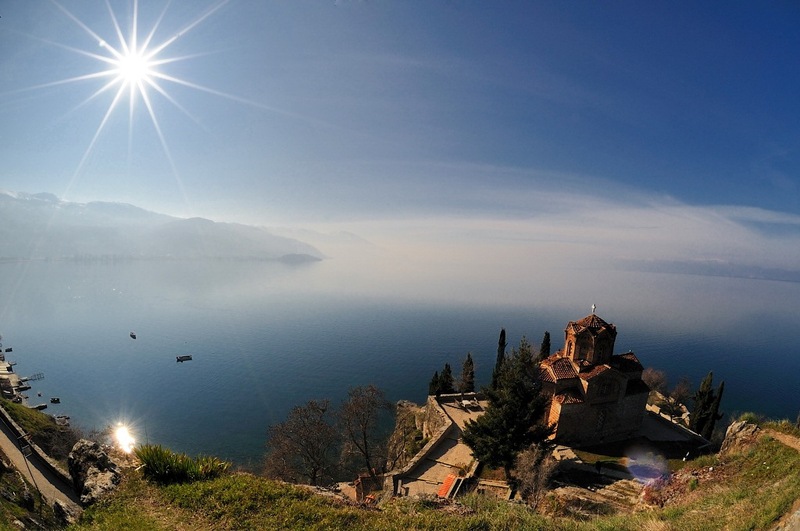 The mountaneous region in Skopje and Mavrovo, the beautiful view upon Ohrid Lake and the rocky region in Prilep will for sure take your breath away. 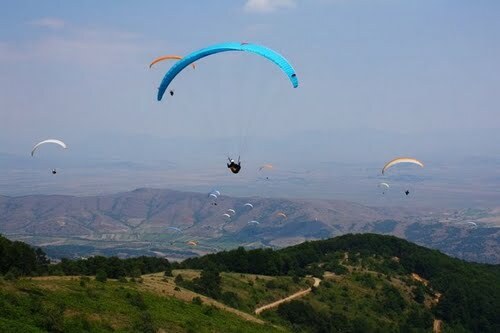 Macedonia has several profesional paragliding clubs where you can get full equipment and professional guides for this sport. 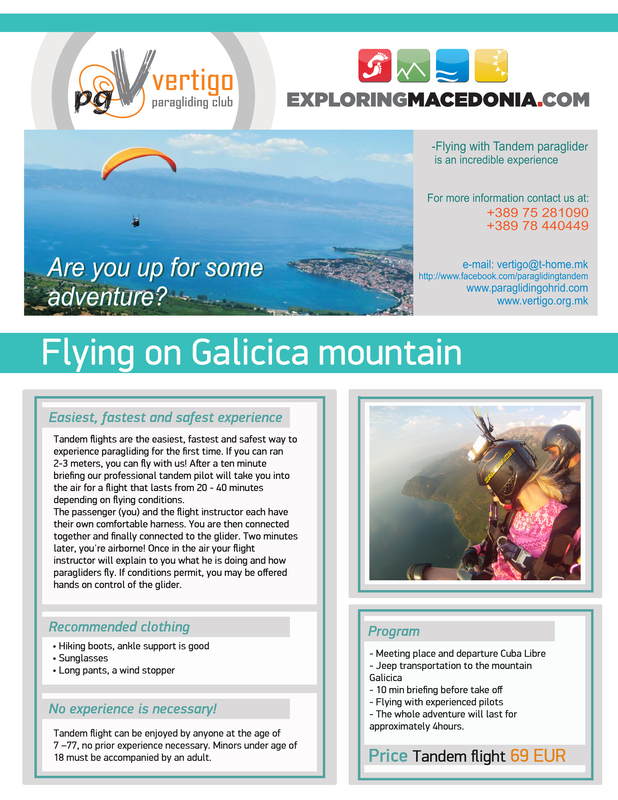 Dont miss the chance to fly over Macedonia, with or without experience, we can take you to your paragldiing ride for ultimate enjoyment. 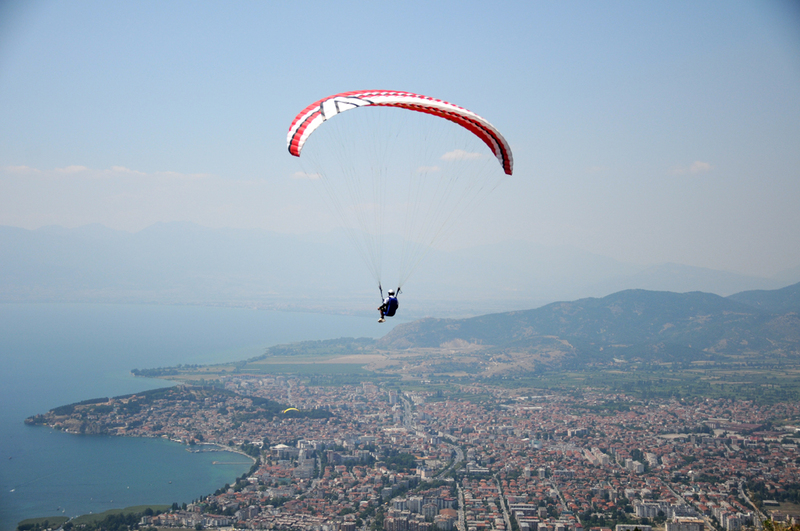 Paragliding as a recreational and competitive adventure sport of flying paragliders is widespread all over the country. These regions have amazing landscapes that are certainly worth to be seen. No experience is necessary. 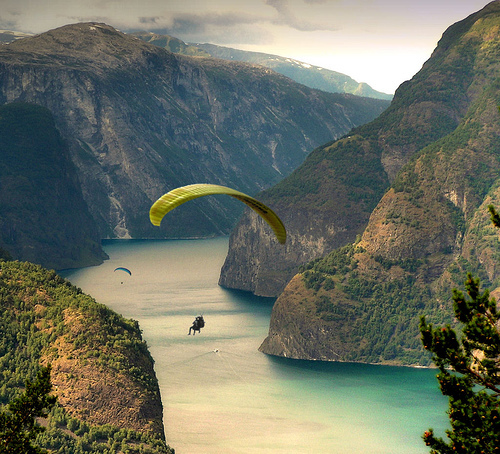 Tandem flights are the easiest, fastest and safest way to experience paragliding for the first time. If you can ran 2-3 meters, you can fly with us! After a ten minute briefing our professional tandem pilot will take you into the air for a flight that lasts from 20 - 40 minutes depending on flying conditions.The passenger (you) and the flight instructor each have their own comfortable harness. You are then connected together and finally connected to the glider. Two minutes later, you're airborne! Once in the air your flight instructor will explain to you what he is doing and how paragliders fly. If conditions permit, you may be offered hands on control of the glider. Meeting place and departure Cuba Libre. Jeep transportation to the mountain Galicica-Petrino. The whole adventure will last for approximately 2 hours. Meeting place and departure Cuba Libre. Jeep transportation to the mountain Galicica. The whole adventure will last for approximately 4 hours. Meeting place and departure Cuba Libre. Jeep transportation to the mountain Galicica-Prespa. The whole adventure will last for approximately 4 hours.